PLEASE NOTE: This site has no official affiliation with the Council of Europe or the European Court of Human Rights. It is independently operated by the staff of the International Center for Law and Religion Studies at Brigham Young University Law School in the United States. 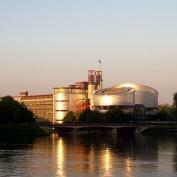 This site is dedicated to reporting and commenting upon issues involving freedom of conscience, religion, or belief throughout the member states of the Council of Europe, with particular focus on the work of the European Court of Human Rights and its predecessor tribunal, the European Commission of Human Rights. We are working to make this site the definitive source of information for scholars and others interested in understanding and having some influence upon the work of the Court in this vital area. 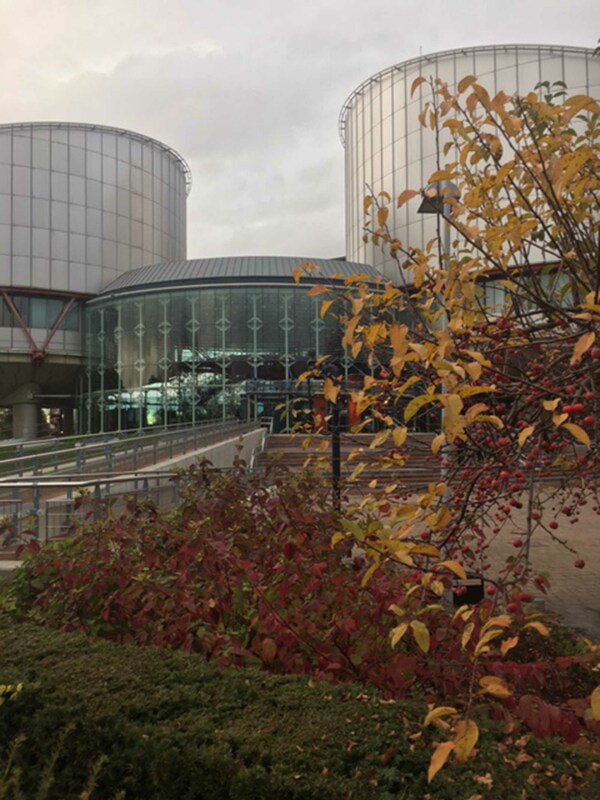 Since the decisions on the important issues pending before the Court will shape the basic contours of freedom of religion or belief for years to come, not only throughout Europe, but throughout the world as the Court and its opinions become increasingly influential, the kind of work envisioned by, and carried out by, the Strasbourg Consortium is particularly critical. 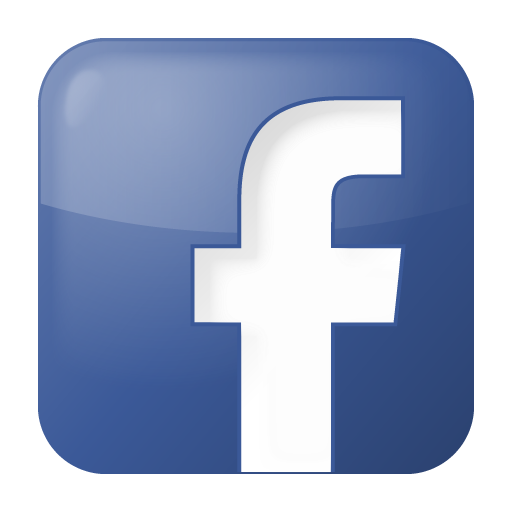 For links to information on the operations of the Court, see About the Court. Tothpal et Szabo c. Roumanie (nos. 28617/13 et 50919/13) - Fourth Section Committee Judgment 19 February 2019 [judgment in French only]. The case concerns a priest who continued to offer services after being dismissed from service by the Lutheran Evangelical Church. The applicant is appealing the resulting fine for continuing priestly duties. In its judgment of 19 Febuary 2019, the Court found a violation of Article 9 [Press Release]: "State measures in favour of the leader of a divided religious community or geared to forcing that community to combine under a single leader amounted to an infringement of freedom of religion. In a democratic society the State should not adopt measures to ensure that religious communities are placed or remain under the responsibility of a single authority." A.O. Falun Dafa and others v. Moldova (no. 29458/15) - Communicated 18 December 2018. 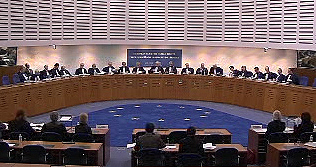 The applicant organizations and their representatives, who practiced the spiritual practice Falun Gong, "complain under Articles 9 and 11 of the Convention that the banning of their symbol [under the assertion that it is a reversed red swatiska] and their dissolution breached their right to freedom of thought, conscience and religion and their right to freedom of association. They also complained that one of the judges who examined their case at the Supreme Court of Justice had participated in similar previous proceedings against the applicant organisations and that, therefore, he was not impartial."